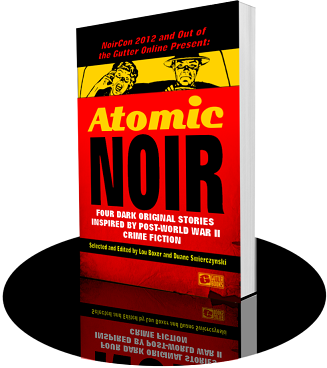 Each of you has contributed to a collection of noir that is going to really reach out and grab readers by the throat. The selections leave me wanting more and more. We have one more submission period(September 21 through October 7), after which winners will be notified and all relevant information will be announced here. We intend to list all the participants in the contest as well as feature some words from the modern day noir master himself, Duane Swierczynski. 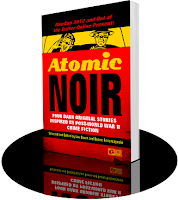 The book will also have a small section dedicated to the rhetorical question of "what is noir?". We apologize for the wait, but it will not be long now. Again, thank you for taking the time to share your wonderful talents with us.